Our doors are open if you have been looking for a trustworthy resource for dental implants in Weston, Florida. We know that it can be very difficult to find the right dental surgery specialist, because we consistently hear this from our patients. The positive feedback that we get from them is humbling, and we never lose sight of the fact that we are treating the patient, not the mouth. Locals are well aware of the fact that Weston is one of the most desirable places to live in Broward County. Over recent years, the national media has taken notice as well. The city has made a number of lists that rank the best places to live in the United States on various different levels, and this says a lot about the quality of life that it offers its residents. We have provided dental implants for many locals, and we know the city well. If you are in Andytown, City Center, the South Post Road/Emerald Park Circle area, or any other part of Weston, Florida dental implants will always be available to you. A single dental implant is one thing, but what about an entire full denture replacement implant? This is something that industry professionals have been working on for years, and the technology has been perfected with the introduction of the All-on Four dental surgery system. Our dental surgeons are now offering All-on-Four Implants that are transforming the lives of people around over the world. To explain the process through an example, let’s say that you are wearing full upper dentures. When you come into the office, one of our dental surgeons will place four titanium implants into your upper jawbone. If you ever looked into dental implants before, when you hear the above, you probably assume you have to wait for months before you come back to get your full set of implants. In fact, this is what makes the All-on-Four implants Plantation, Florida patients can receive from us so amazing. Your dentist can actually add a temporary set of brand-new teeth on to your implants on the very same day that they were put into place. You can go home with a smile, and before long, you can come back to get your permanent teeth. For dental implants and All-on-Four implants in Plantation, Florida, Radiant Expressions Dental is the trusted resource. 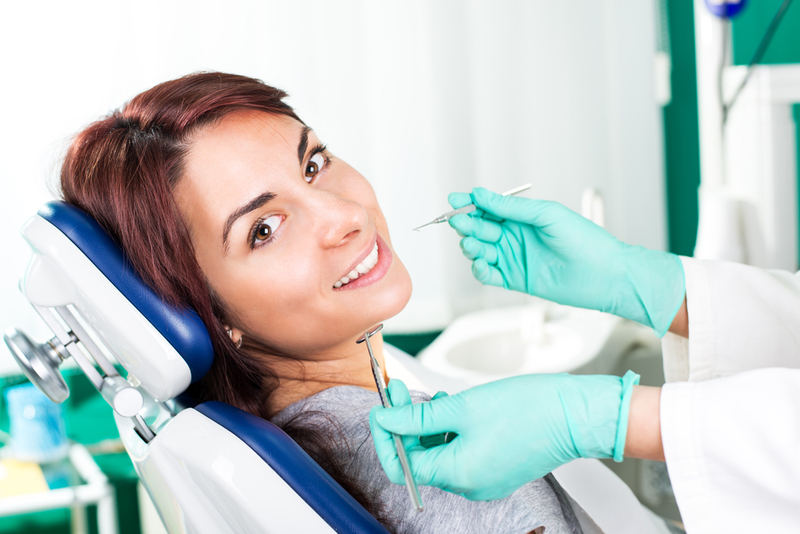 You can send us a message to request a consultation appointment or call us at 954-589-0292. Or, go to our All on Four page for more information.